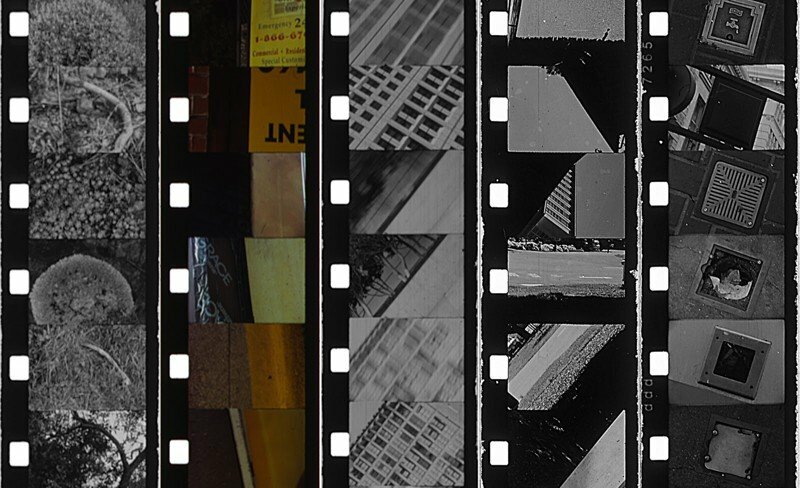 Experimental filmmaker Roger Beebe, whose films have shown around the globe from Sundance to the Museum of Modern Art and from McMurdo Station in Antarctica to the CBS Jumbotron in Times Square, brings a program of his recent mutli-projector films to the Northeast for a fall 2011 tour. 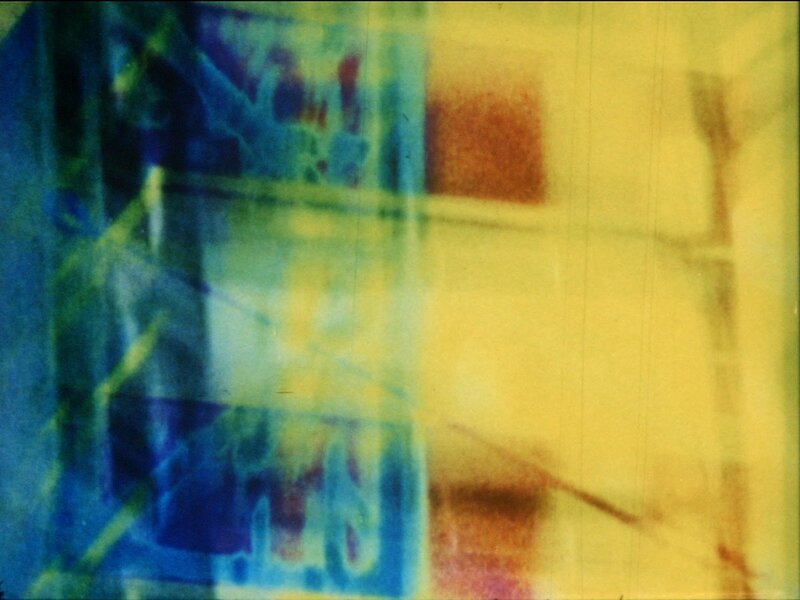 In these films Beebe explores the possibilities of using multiple projectors—running as many as 8 projectors simultaneously—not for a free-form VJ-type experience, but for the creation of discrete works of expanded cinema. 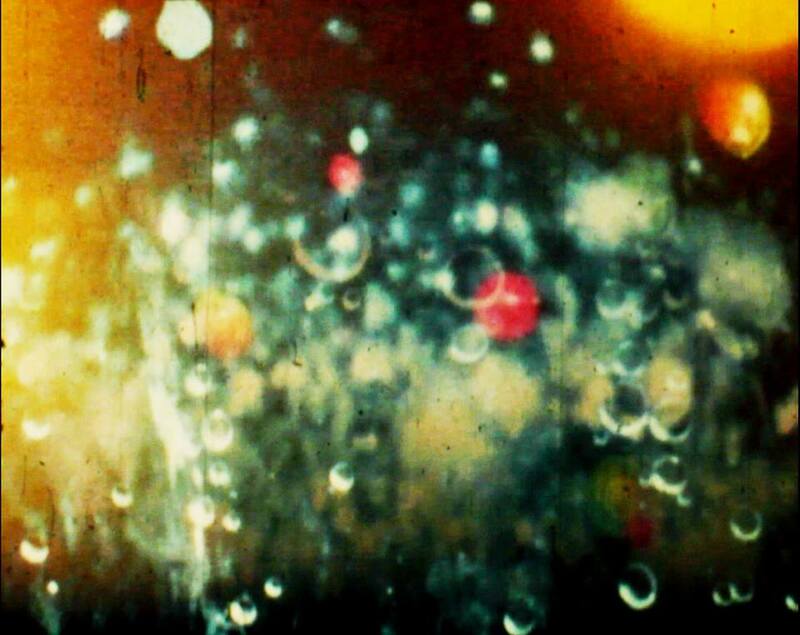 One of experimental great Stan Brakhage's best known but least seen films, 23rd Psalm Branch is a feature-length entry in his Songs series. 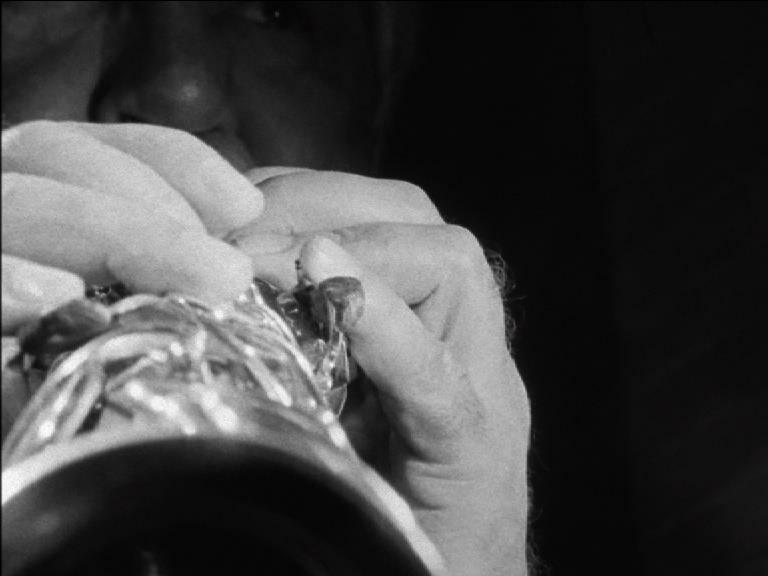 It is both a beautiful, lyrical work and perhaps his most political film. 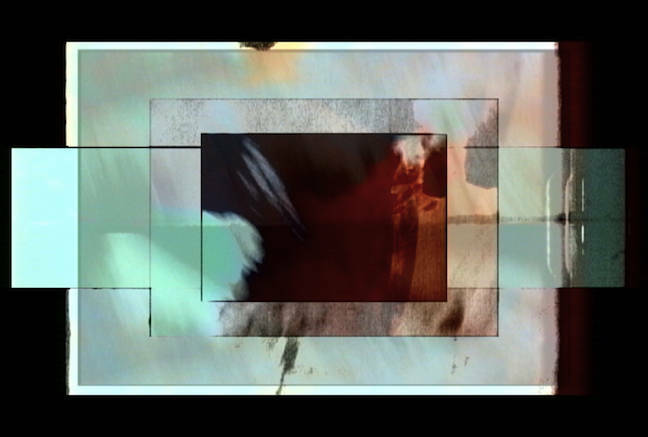 Brakhage combines his own images of Colorado, found footage of war, and some of his earliest hand-painting on film to create a work that is rich with meaning and a key artistic milestone for him. 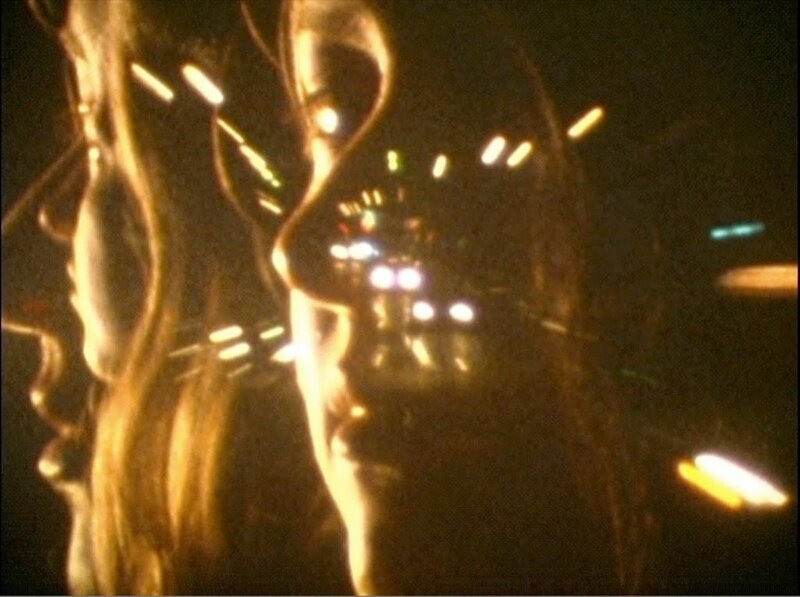 Shot in 8mm and later blown up to 16mm, Song 23 is an extended meditation on war in society, made in response to the war in Vietnam. It is a haunting work, still relevant in it theme and one of Brakhages masterworks. Author P. Adams Sitney wrote that "it is an apocalypse of imagination".